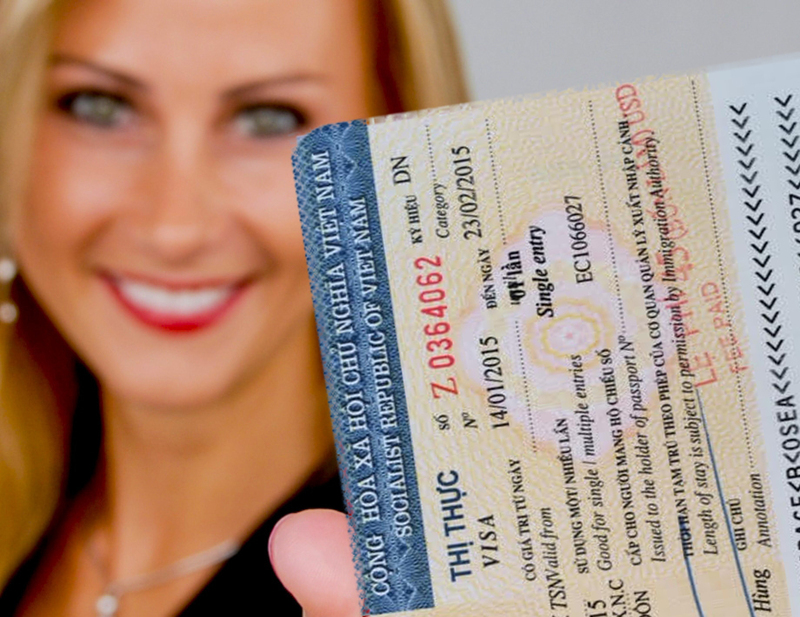 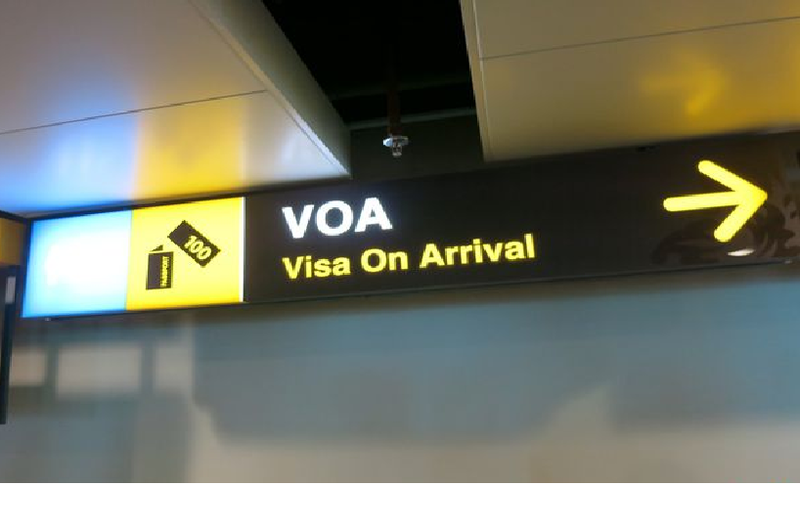 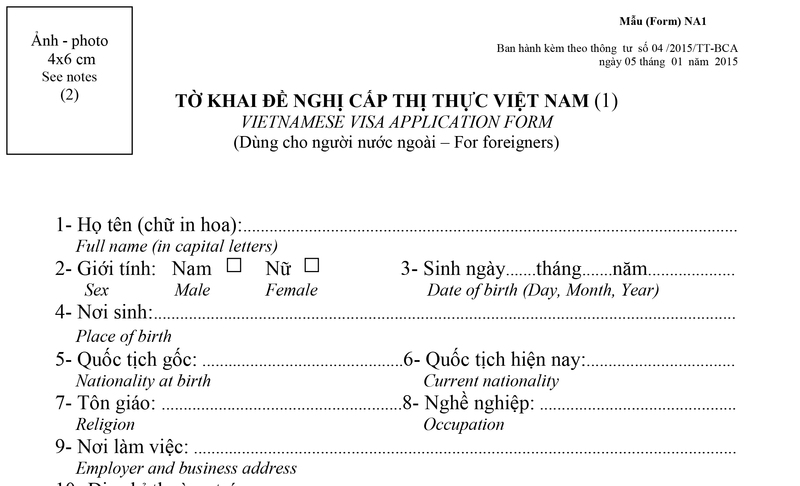 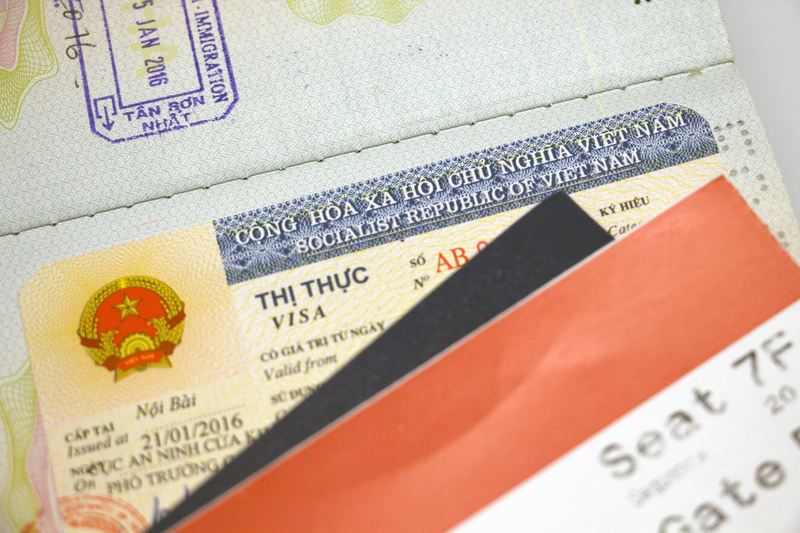 Vietnamese Visa Application Form or NA1 form is the document you need to fill in when you enter Vietnam by using Visa On Arrival (If using e-Visa, no need to use this form). 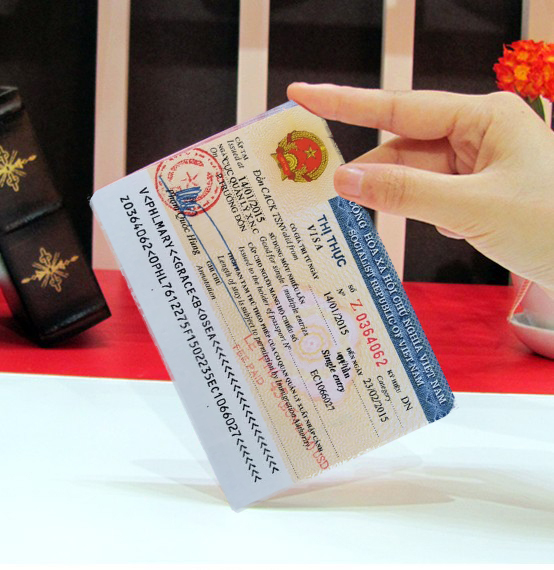 You have to fill in, sign and glue 1 photo 4x6cm at right top corner as the form request + prepare 1 additional photo with the same size. 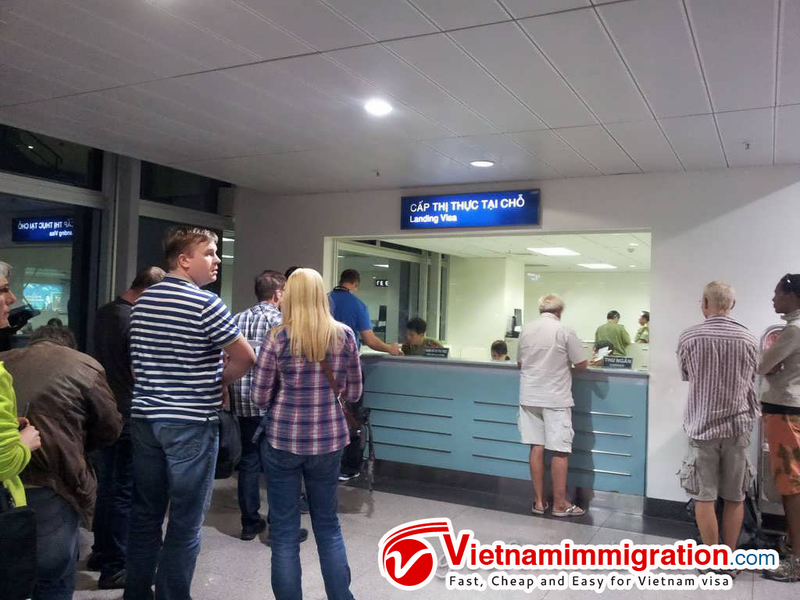 At the date you arrive Vietnam, you need to submit this form + visa approval letter + pay stamp fee to get Vietnam visa stamp.